I was sneaking around the new Postal Museum at Mount Pleasant when I discovered that, technically, there's a difference between post and mail, something that in my innocence I had never suspected. The word post in the sense of letters sent in envelopes is actually the same word that you have in post in the sense of job, or guard post, or indeed leaving your post. They all come from the Latin postum, which meant put in place. When a soldier is posted somewhere, he is positioned there by an officer. Back in the sixteenth century the a system was set up allowing the king to communicate quickly with all parts of England. To do this horses and riders were posted at various intervals along the main roads. When the king wanted to send a letter it was given to a rider who would gallop along to the next post where new horses were posted, the letter could be handed over and thus the whole system of posts ended up being called the post. This leads to the interesting question of what has actually happened when a postman abandons his post, or how uncomfortable it is for a high-flying executive to be posted to New York. Obviously, horses can't swim and so the whole postal system was just within Britain. If you wanted to send a letter overseas, to far-flung exotic places like Holland or Guernsey, you had to put it on a ship. A ship would carry a bag of letters, and as an old word for a bag was mail, these were the mail ships and the letters they carried were in the mail, and eventually they were just called the mail. 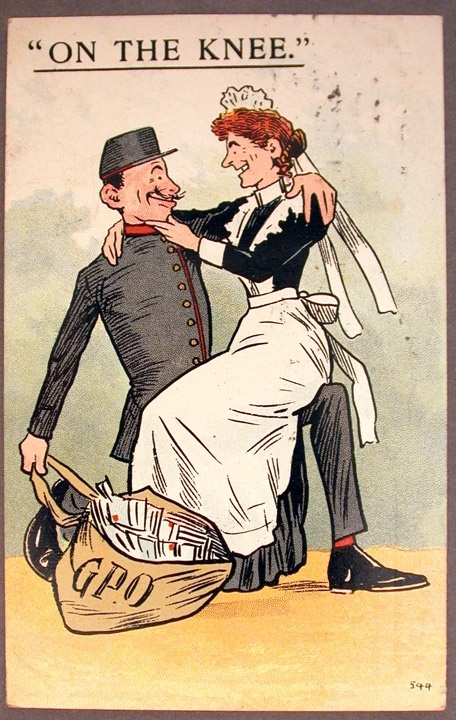 So domestic letters were post, and letters sent abroad were mail. This distinction has now fallen into the well of forgetfulness, and it's probably not helped by the existence of e-mail and blog posts. Anyway, it does lead us forward to Alfred Harmsworth and the education acts of the 1880s. These brought in universal literacy in Britain, which meant everybody was able to read newspapers. This led to a boom in newspapers and the newspapers needed names. Alfred Harmsworth founded the Daily Mirror in 1904 and explained that "I intend it to be really a mirror of feminine life as well on its grave as on its lighter sides". The Mirror, you see, was originally aimed solely at women. 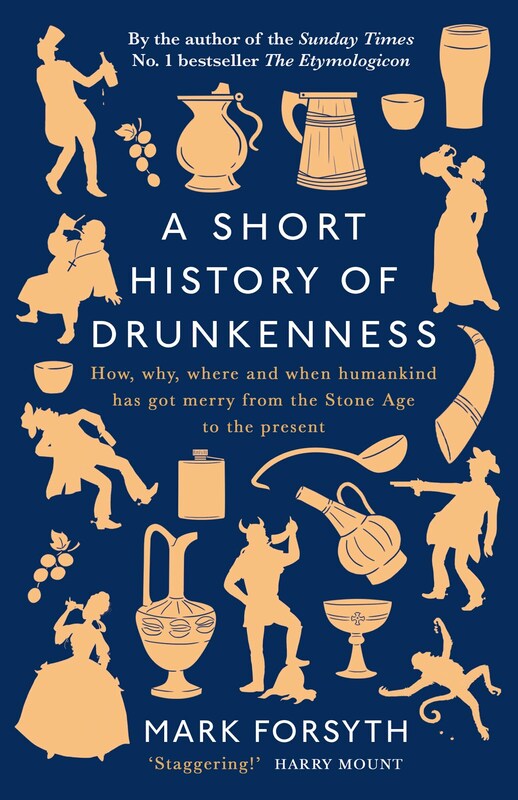 Alfred Harmsworth also founded the Daily Mail in 1896, and if you buy a copy today, and turn to page 60 you'll find a review of A Short History of Drunkenness: How, why, where and when humankind has got merry from the Stone Age to the present. It's by a chap called Mark Forsyth and is available in all good bookshops for a mere £12.99. Apparently it's very good. According to the review it's "astonishing" and "a book of some brilliance". I think you probably ought to buy it. The Inky Fool makes an important delivery. Oh my goodness, this was so fascinating. I love learning about word origins!